If you’re trying to make your wedding unique and fun, changing up traditions like the flower girl petal toss are a great place to start. 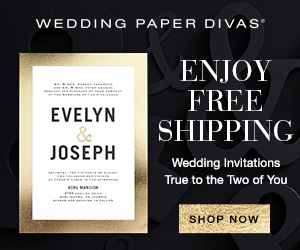 Just like cute ring bearer signs these fun alternative ideas will wow your guests and make your wedding ceremony much more special. 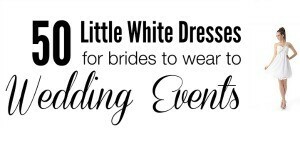 They will add a memorable element to your procession that you’ll love. 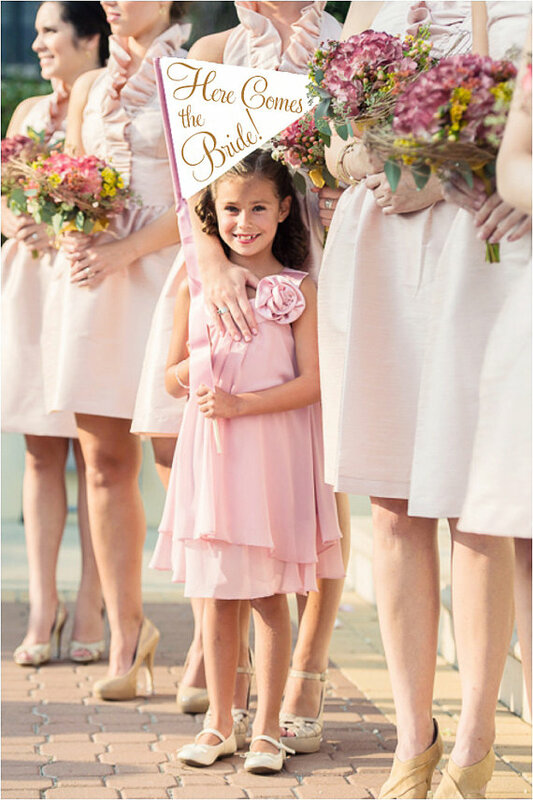 There are many different options for flower girls beyond the basic petal flower toss. 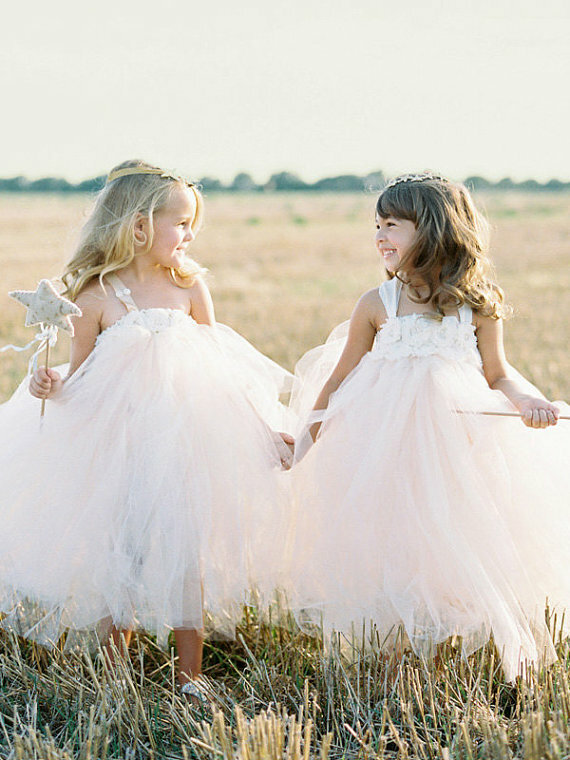 From wands to balls to signs, there are options for all your flower girl alternative desires! Alternative Flower Girl Idea: Carry a star wand! 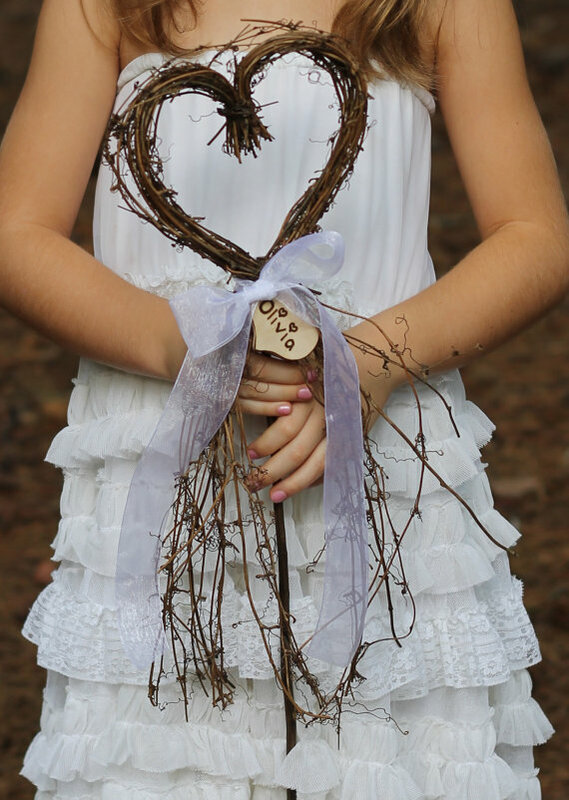 Alternative Flower Girl Idea: Carry a sweet personalized rustic heart wand! 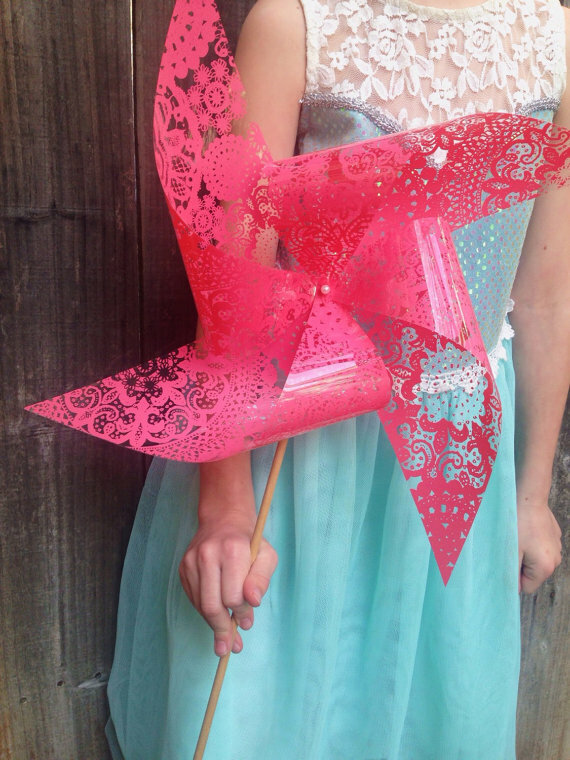 Alternative Flower Girl Idea: Carry a fun and whimsical pinwheel! 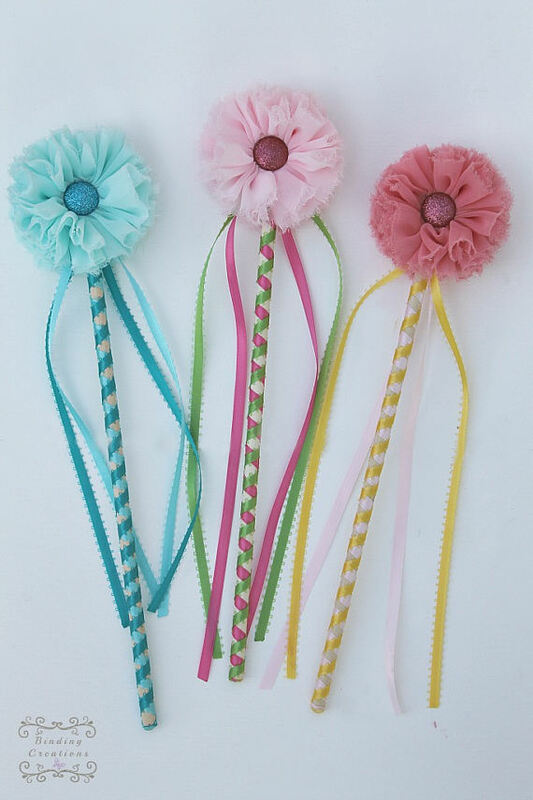 Alternative Flower Girl Idea: Carry a felt flower ribbon wand in fun colors! 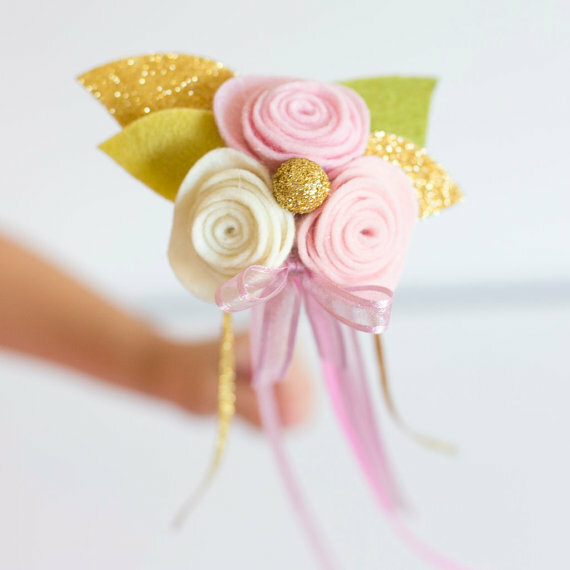 Alternative Flower Girl Idea: Carry a single flower with ribbons wand! 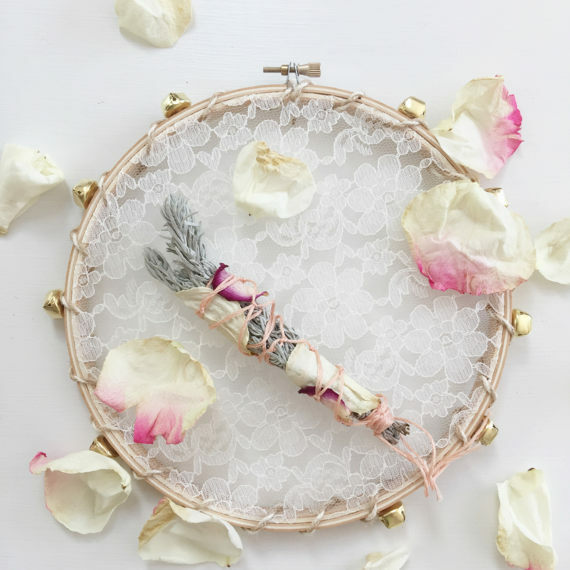 Alternative Flower Girl Idea: Carry a lace tambourine for noise and fun! 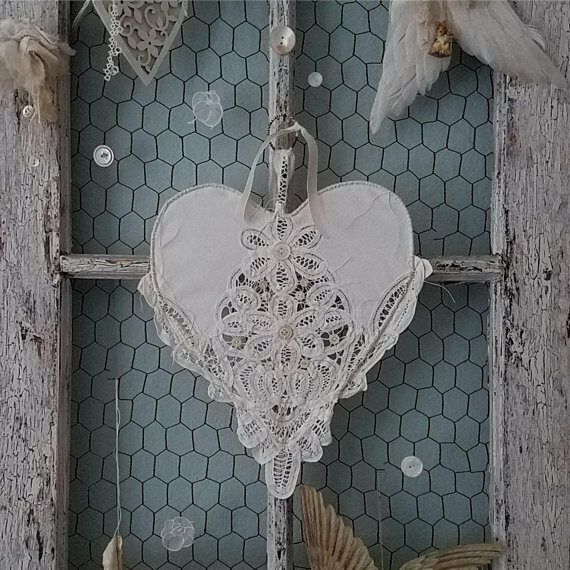 Alternative Flower Girl Idea: Hold a sweet lace heart down the aisle! 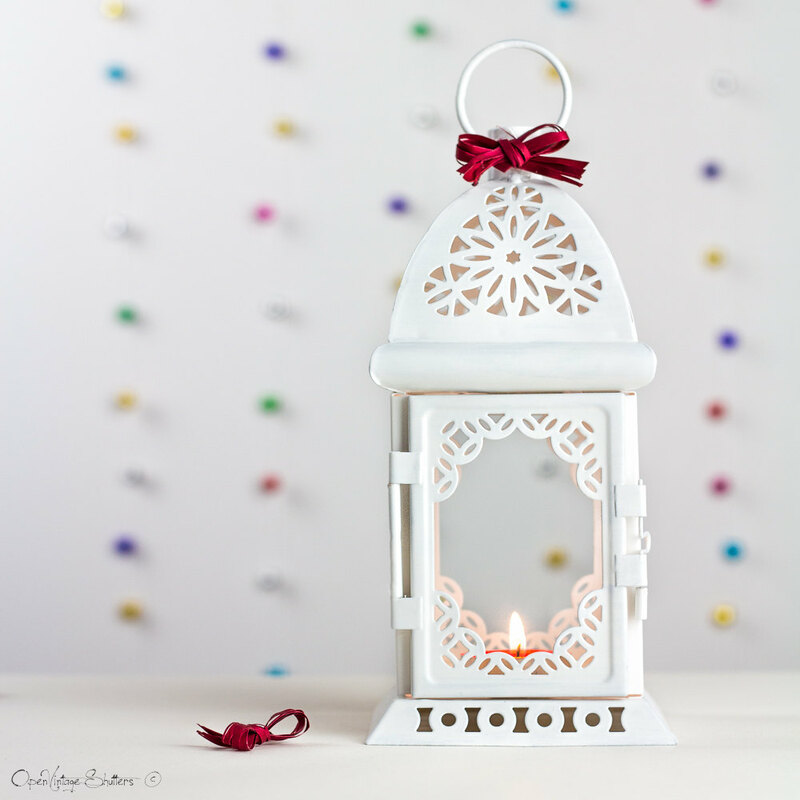 Alternative Flower Girl Idea: Carry a lantern with a fake candle inside! 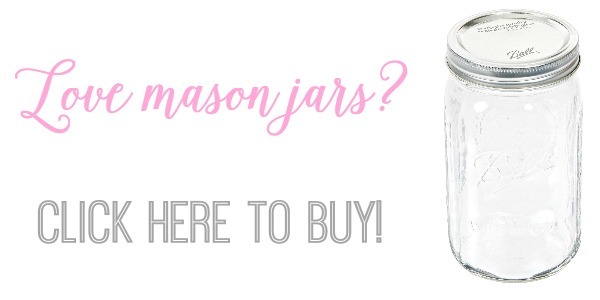 Alternative Flower Girl: Carry a candle mason jar lantern with fake candle! 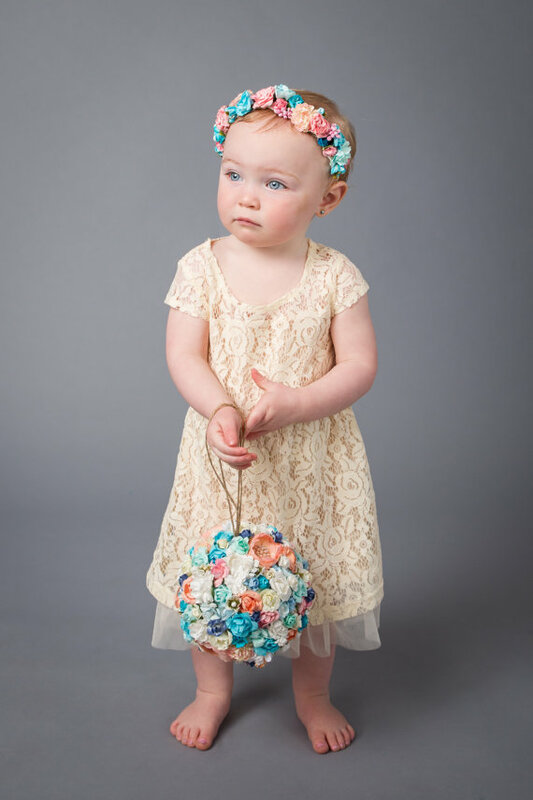 Alternative Flower Girl Idea: Hang onto a colorful ball of paper flowers! 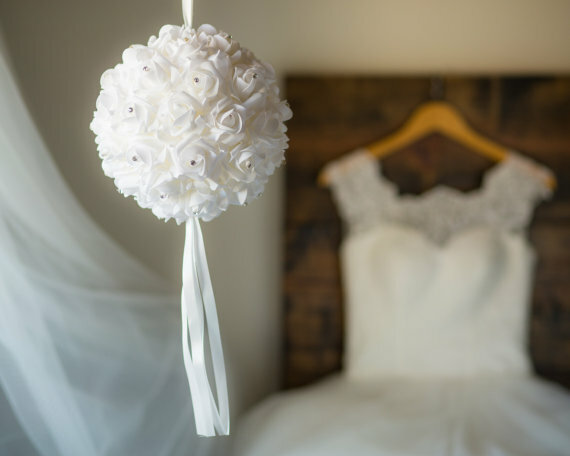 Alternative Flower Girl Idea: Carry an all white pomander ball! 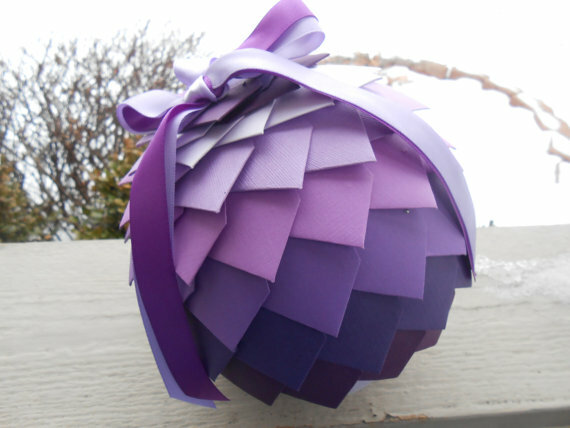 Alternative Flower Girl Idea: Show off a colorful and unique kissing ball! 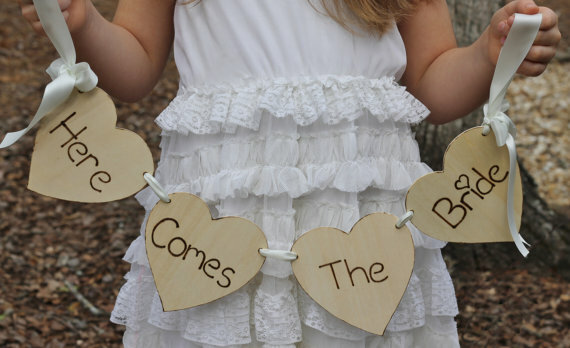 Alternative Flower Girl Idea: Bring a banner announcement down the aisle! 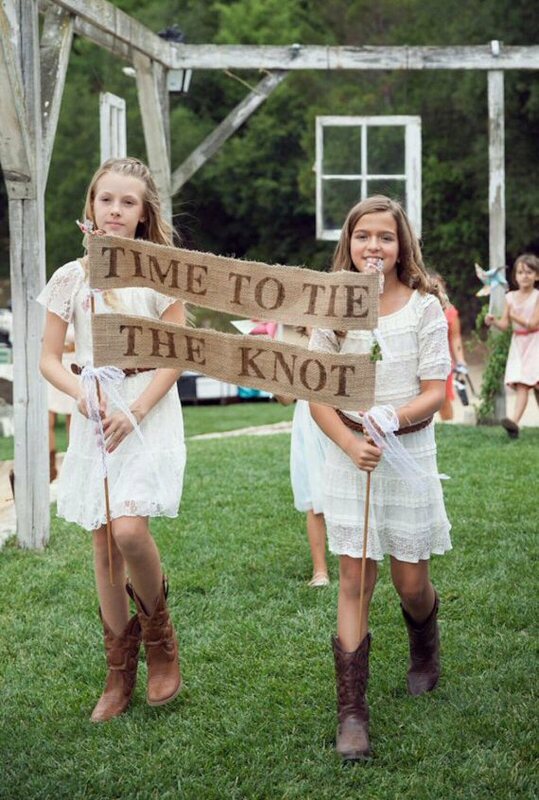 Alternative Flower Girl Idea: Carry a rustic here comes the bride banner! Alternative Flower Girl Idea: Carry a flag announcing the bride! Those are just a few of different options for you if you want something different than just a traditional petal toss. 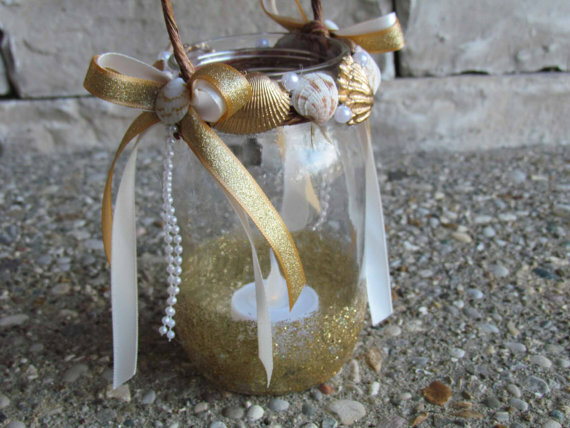 These are fantastic if you don’t want the traditional option or if you have a venue that doesn’t allow anything to be tossed. These flower girl basket alternatives are certain to be loved by everyone at your wedding!